Over the Big Top is going CARNIVàLE this year, and the Caribbean-inspired street party will start with a celebration at Amici on October 21. Celebrity bartenders and Over the Big Top Goes CARNIVàLE co-chairpersons, Diana Perry, Michael Perry and Tricia Quick will stir it up for guests. Wednesday, October 21, 2009 6 – 8 p.m.
$20 donation includes one drink ticket. 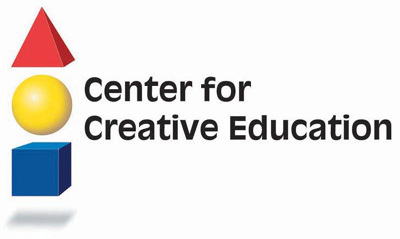 All tips and donations will benefit the Center for Creative Education. Proceeds from the celebrity bartending event will benefit programming for the Center for Creative Education, a not-for-profit educational organization that supports partnerships among schools, arts and cultural organizations, artists, community-based organizations, and human service providers. CCE integrates the arts into academic curriculum and after school activities in Palm Beach County.